The untitled film will be produced by Sajid Nadiadwala and it will give a social message about equally accepting success and failure. Actor Sushant Singh Rajput has just wrapped up his upcoming film, Sonchiriya. Directed by Abhishek Chaubey, the film has Bhumi Pednekar as the female lead. Sushant has few more interesting films lined up for 2018 release but recently, it is reported, he has given his nod to Nitesh Tiwari’s next. Tiwari’s untitled film will be a student drama and will have a social message about equally accepting success and failure. The film will be produced by Sajid Nadiadwala and, according to insiders, the actor will commence shooting for the same later this year. 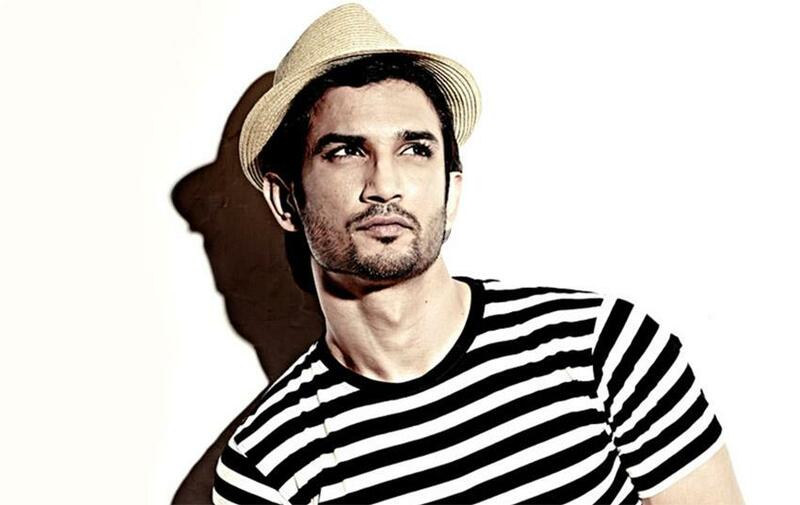 A source informed, "Sushant and Nitesh had been discussing the film for a while now. The actor has come on board but the search for his leading lady, who will play a student, is still on. There is also a prominent role for another male actor in the story which is yet to be cast." This year, Sushant will also be seen in Abhishek Kapoor’s Kedarnath, Mukesh Chhabra’s official Hindi remake of Fault In Our Stars, Tarun Mansukhani’s Drive, and Chanda Mama Door Ke. And recently, his name, along with Kriti Sanon, has reportedly been finalized for the Indian version of Dirty Dancing. Prabhas and Pooja Hegde starrer romantic drama to go on floors from June end!